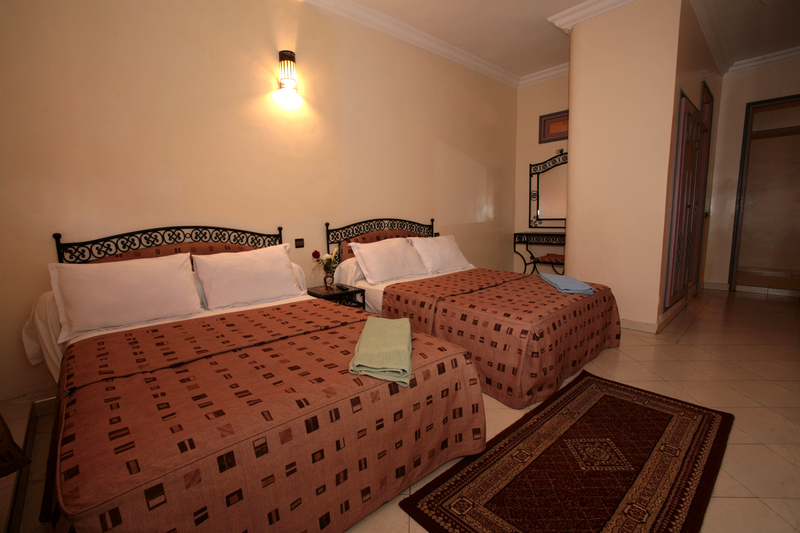 Ichbilia Hotel is located in the heart of Marrakech, 2 minutes walk from the famous Jemaa El Fna square and 800 meters from the Bahia Palace. 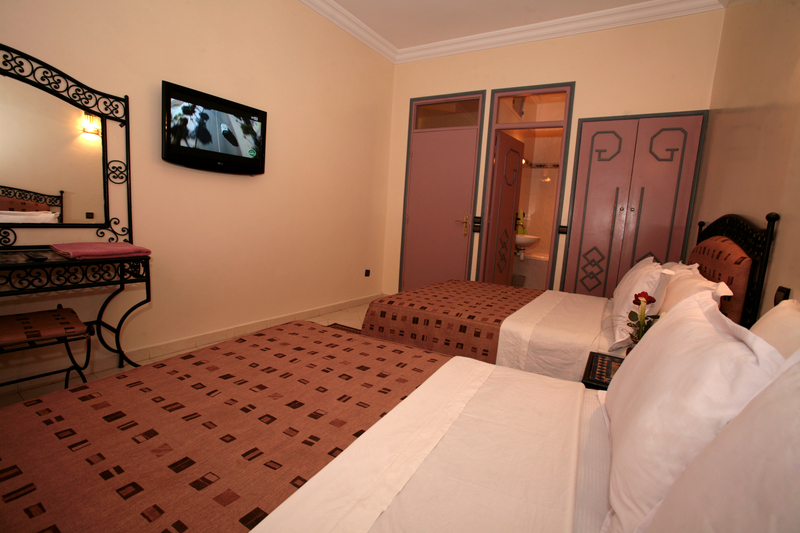 It offers stunning views of the Koutoubia Mosque. Stay informed of our special offers up to 60% discount by registering for our newsletter. Get a preview of all the promotions Ichbilia!